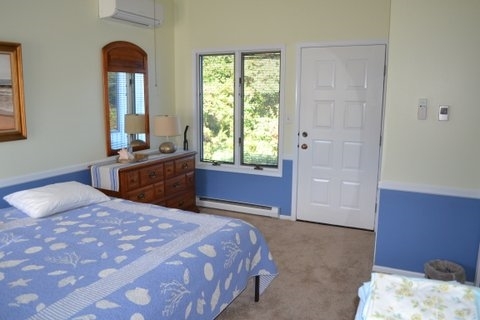 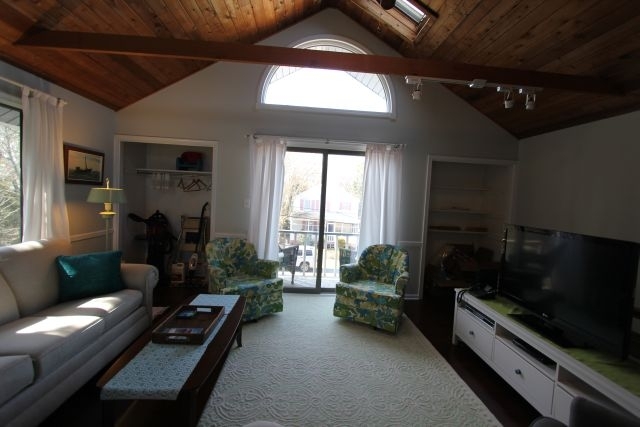 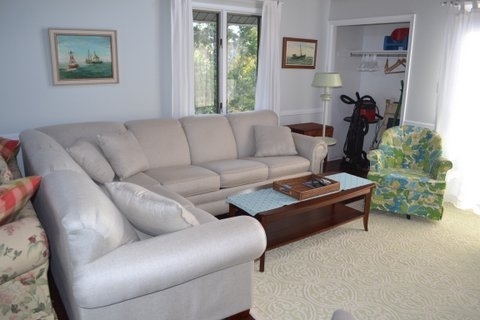 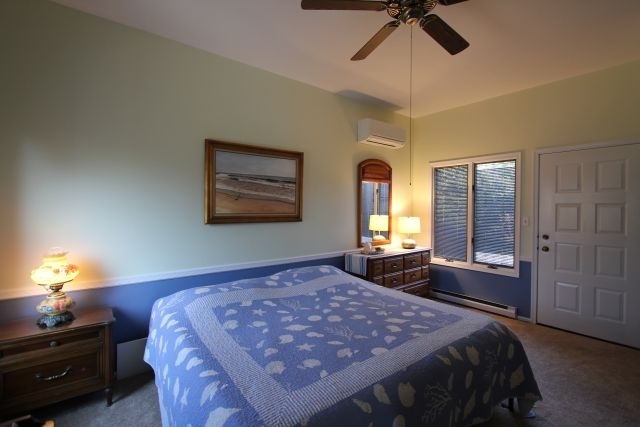 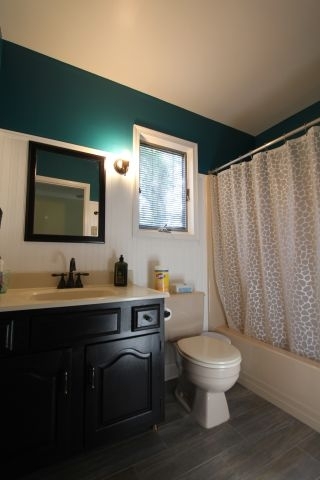 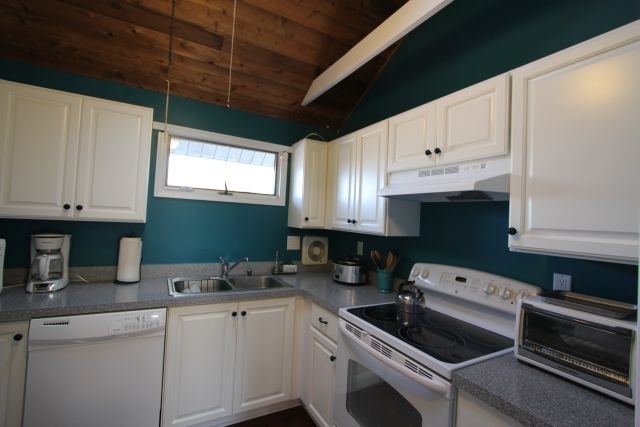 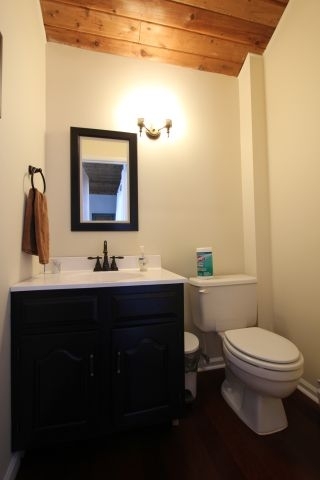 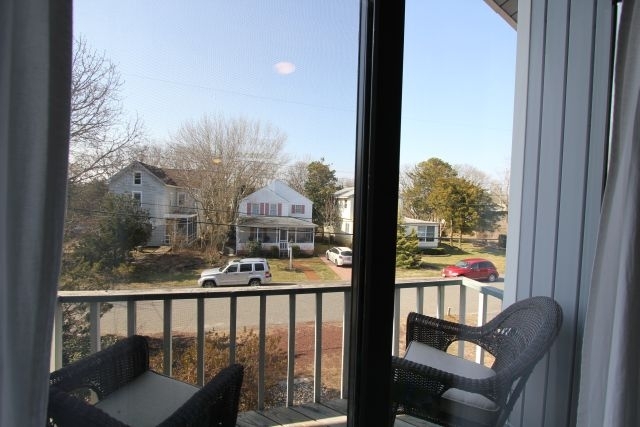 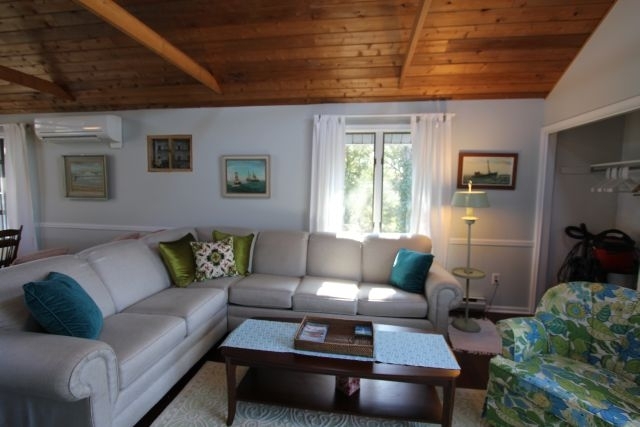 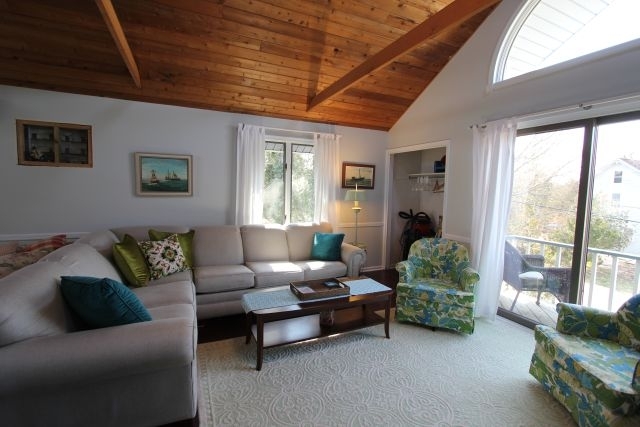 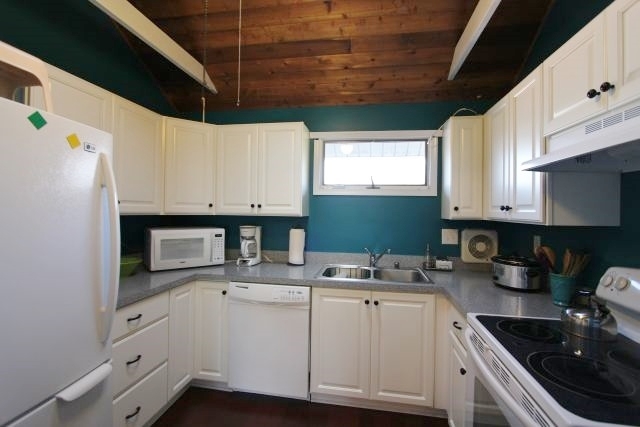 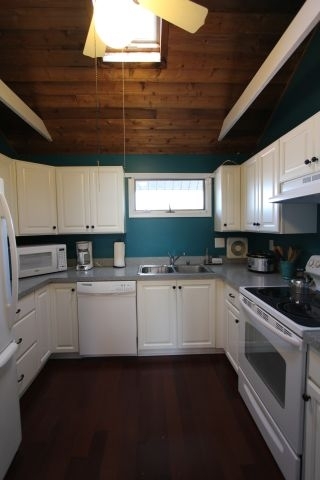 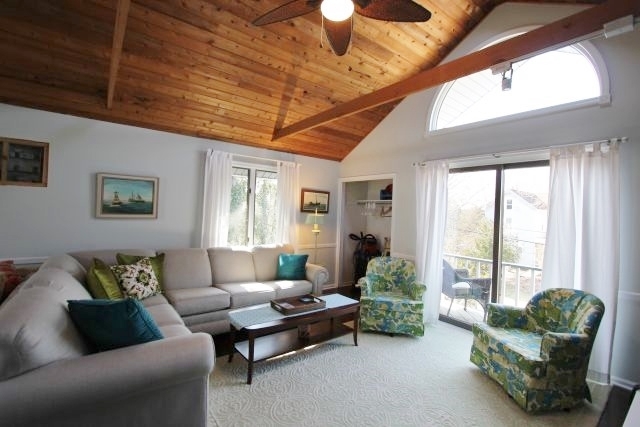 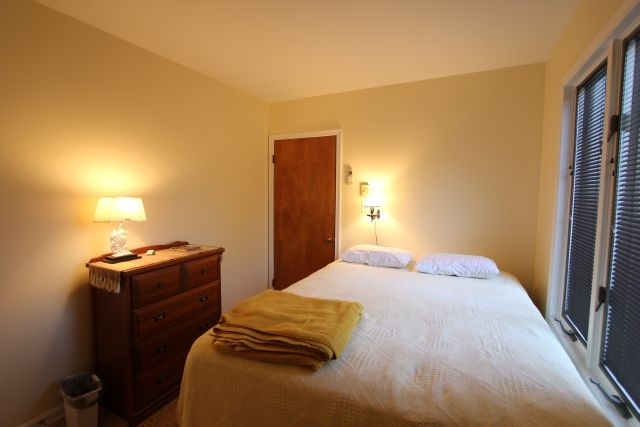 Recently renovated rental home at the Point! 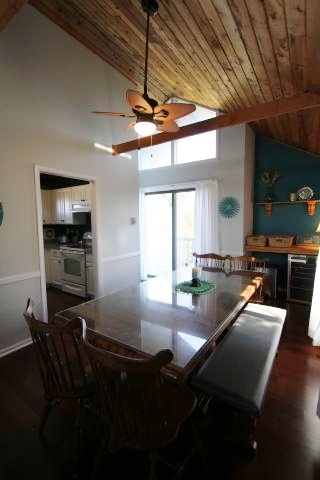 The kitchen is new and opens to the dining area and living area on the second floor. There are 4 bedrooms on the first floor. 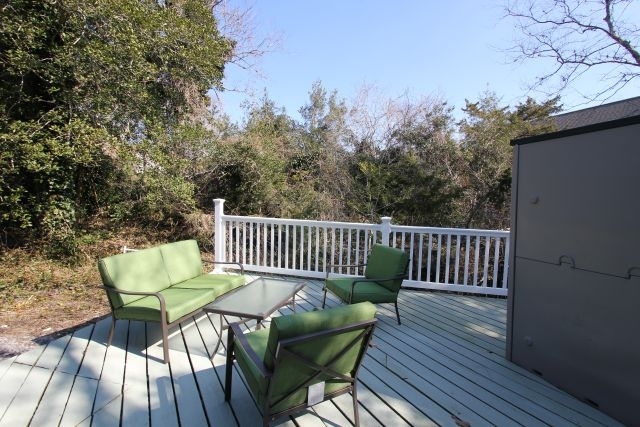 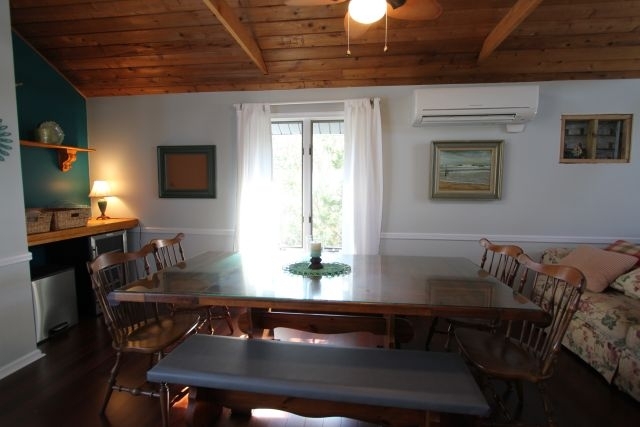 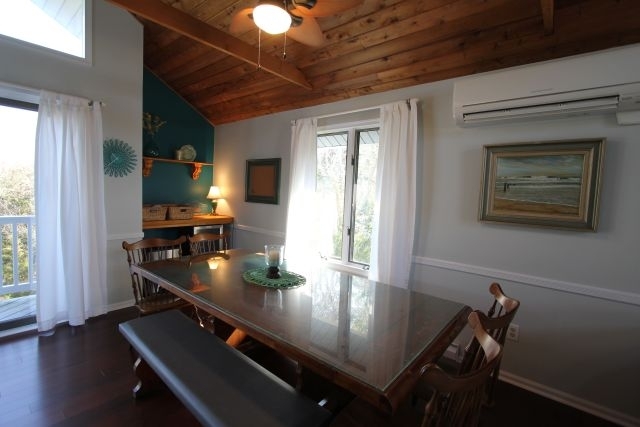 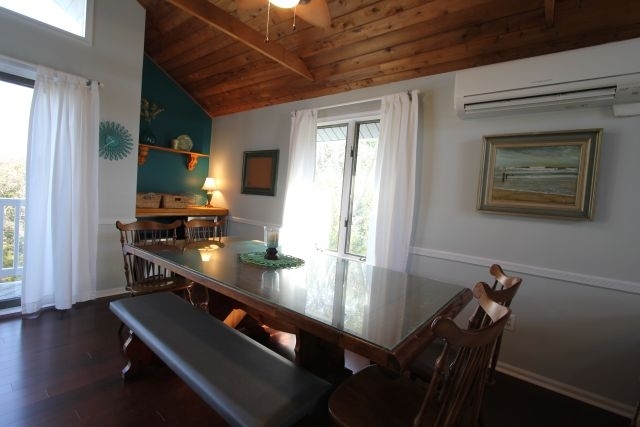 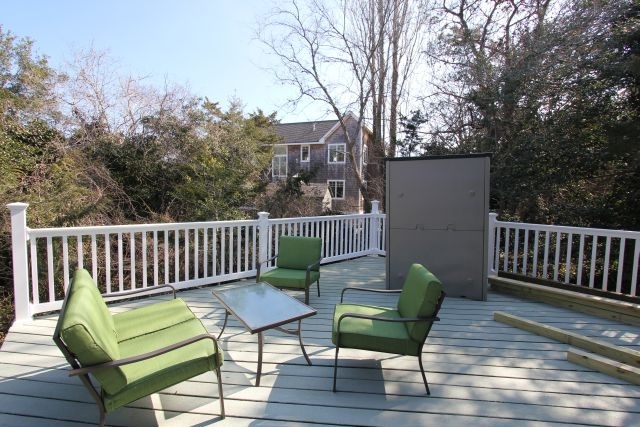 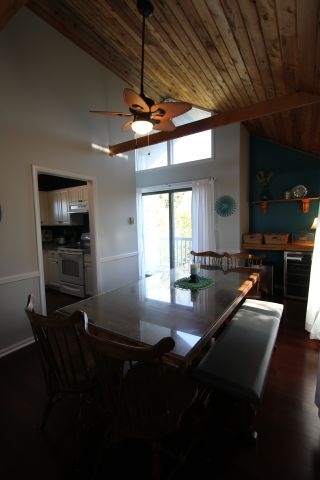 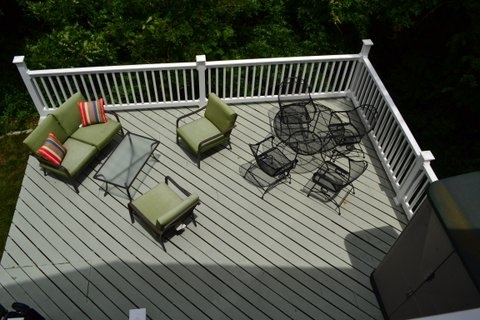 In the back, there are 2 large decks with dining table and chairs. 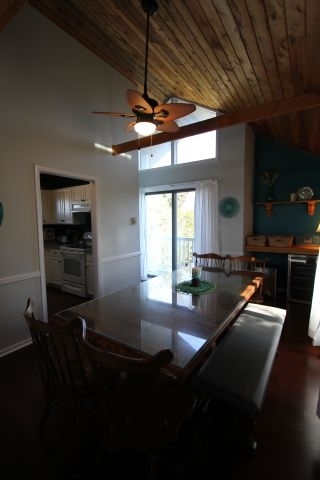 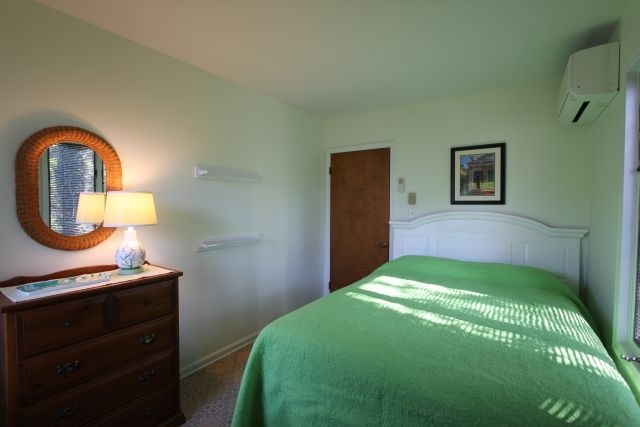 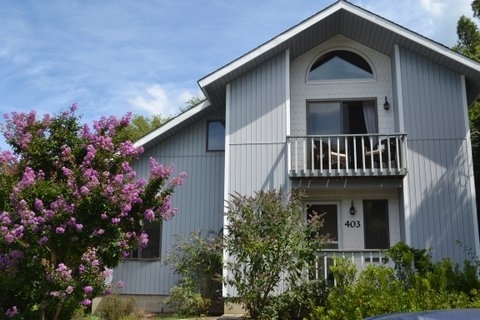 This home is close to Lake Lily and less than a half mile to the beach.